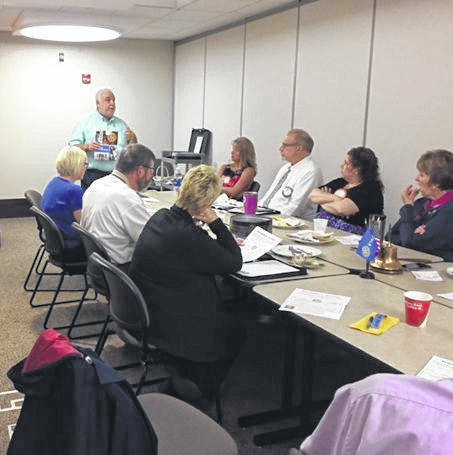 The Gallipolis Rotary Club of Rotary District 6690 recently had as their guest speaker Thomas Carlisi, Rotaract District Chair, from the Rotary Club of Columbus. He shared with the club the vision of Rotary District 6690 was that every club in our District would sponsor or co-sponsor a dynamic Rotaract Club which are Rotary sponsored service clubs for young men and women - recommended ages, 18-30 years. The Gallipolis Rotary Club of Rotary District 6690 recently had as their guest speaker Thomas Carlisi, Rotaract District Chair, from the Rotary Club of Columbus. He shared with the club the vision of Rotary District 6690 was that every club in our District would sponsor or co-sponsor a dynamic Rotaract Club which are Rotary sponsored service clubs for young men and women – recommended ages, 18-30 years. 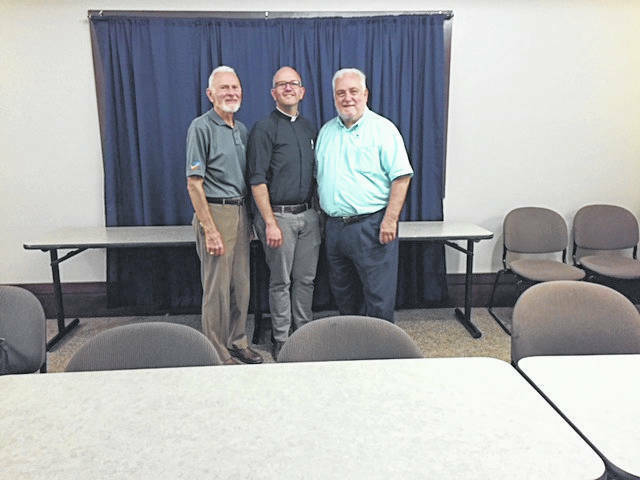 https://www.mydailytribune.com/wp-content/uploads/sites/42/2018/08/web1_IMG_5151.jpgThe Gallipolis Rotary Club of Rotary District 6690 recently had as their guest speaker Thomas Carlisi, Rotaract District Chair, from the Rotary Club of Columbus. He shared with the club the vision of Rotary District 6690 was that every club in our District would sponsor or co-sponsor a dynamic Rotaract Club which are Rotary sponsored service clubs for young men and women – recommended ages, 18-30 years.